Although MoneyForward did not find success in the Regional Startup WorldCup held on September 2016, instead this Japanese fintech company has gained success in its series D fundraising, gaining another US$11 million to add to its existing pool of US$13.3 million raised last year. The funding round was led by Isetan Mitsukoshi Holdings and Mizuho Capital. Existing investors, Fenox Venture Capital and Toho Bank also participated in the round with the anticipation that the fund will be used for global expansion. 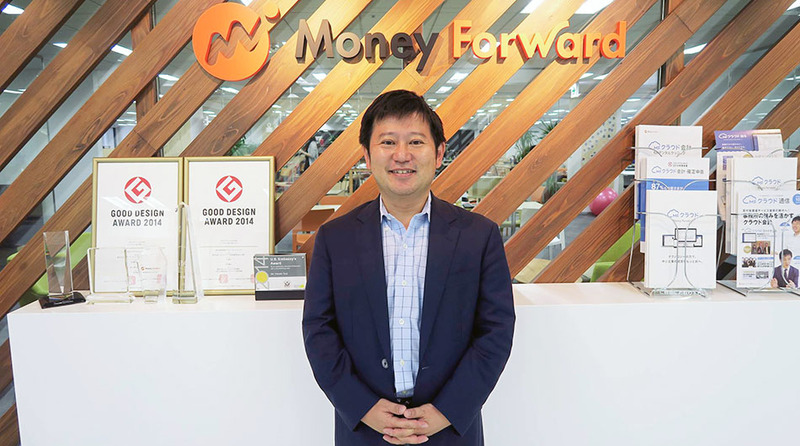 Founded in May, 2o12, Tokyo-based MoneyForward is a personal financial management and cloud-based accounting software service which aims to make financial management easy for the individual. Its app of the same name includes accounting functions, payroll service, statement collection, expense reporting, financial projections and the ability to send an invoice. But, what sets it apart from other services offering financial management, local competitors such as Moneytree, Zaim and Freee is that MoneyForward is backed by several financial institutions, that is local banks including North Pacific Bank, Gunma Bank, Fukui Bank, and Shiga Bank. The company also has a deeper pocket compared to its competitors with its total funds from this and previous rounds accumulating up to US$48 million. The service to date has over 4 million individual users as well as used by 500, 000 businesses in Japan. According to Founder and CEO, Yosuke Tsuji, the startup is keen to invest in more Asian fintech services and encourage entrepreneurs to make themselves known. The company has already invested in a homegrown machine-learning advisor Money Design. Fintech startup MoneyForward offers online tools that allow individuals and SMEs to manage their finances and expenses. Users can link their various banking, credit purchase history, and securities account to a cloud-based platform.